Finding the right health care providers is essential, especially when you have a family to think about. Your dentist is no exception. But how do you know which dentist in Portland, OR you can trust? 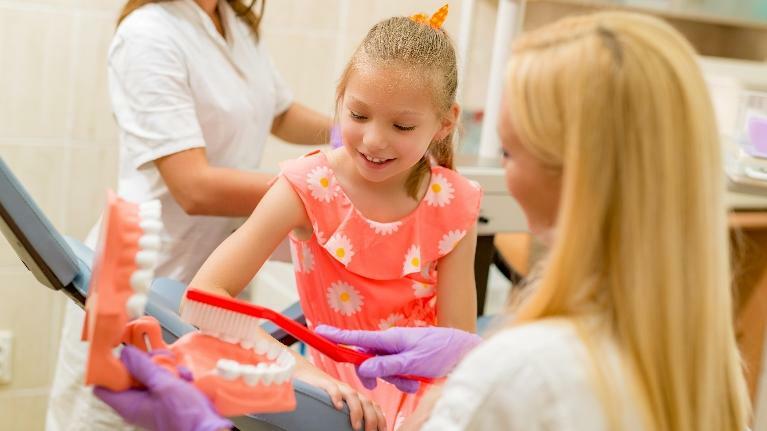 Here are some suggestions to consider when thinking about which dentist might be right for your family. What makes this practice different from others in the area? Do you offer any specialized services?